It's expected that by 2019 video use will account for 80% of all consumer internet traffic. While video creation is sometimes considered an expensive endeavor for businesses, it's not a marketing source our industry can ignore. Hubspot reports that 90% of video users say that video is helpful in the decision process and that when included in email video leads to a more than 200% increase in click-through rates. 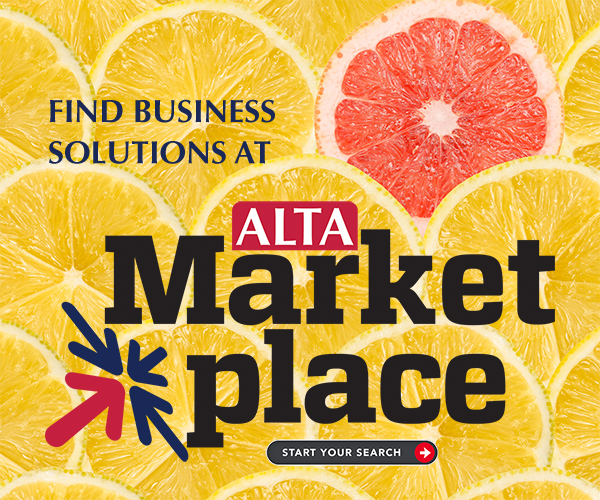 As our industry works to better explain our benefits to consumers, real estate agents and mortgage lenders, ALTA hopes these videos save our members money and serve as a new resource in their marketing and education efforts. Please log in to download this video. It's important to educate everyone in the real estate community about the wire fraud schemes that exist and how to protect our customers. Share this video on your website or use as a conversation starter with potential customers. Use this video for a first time homebuyer seminar or provide to your lender and real estate agents to help answer the questions they get from their customers about what title insurance is and who it protects. Live in a seller-pay area? Include this video in an email to the seller letting them know what they are paying for.